This is definitely one of the lovely Denmark attractions, for the unique beautiful old houses and fishing boats surrounding the harbor. The typical Danish fishing port has lots of nice little restaurants and cute shops. 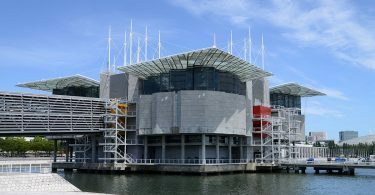 There is a plenty of great ice cream shop and restaurants are available along the harbor. 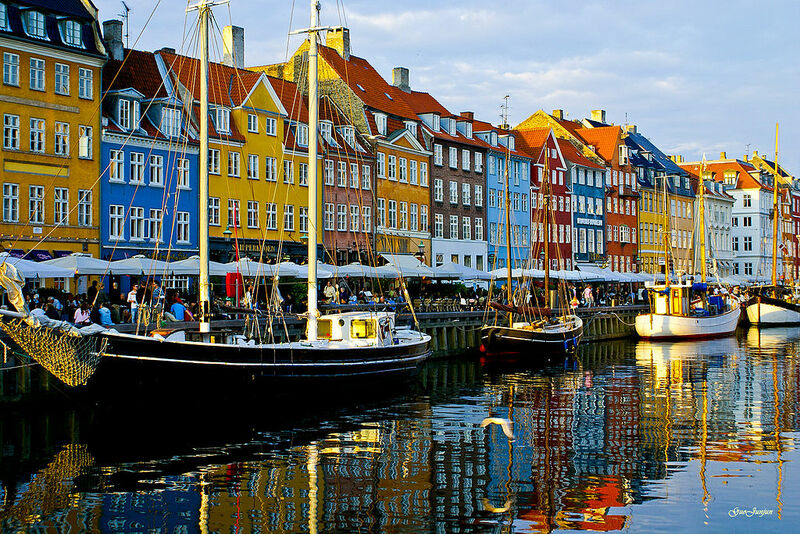 The colors of all buildings throw the Denmark attractions are such a privileged contrast. You cannot stop taking pictures from every angle. Restaurants are very nice but on sunny days they are very crowded. It’s a wonderful place and a must see in Denmark. 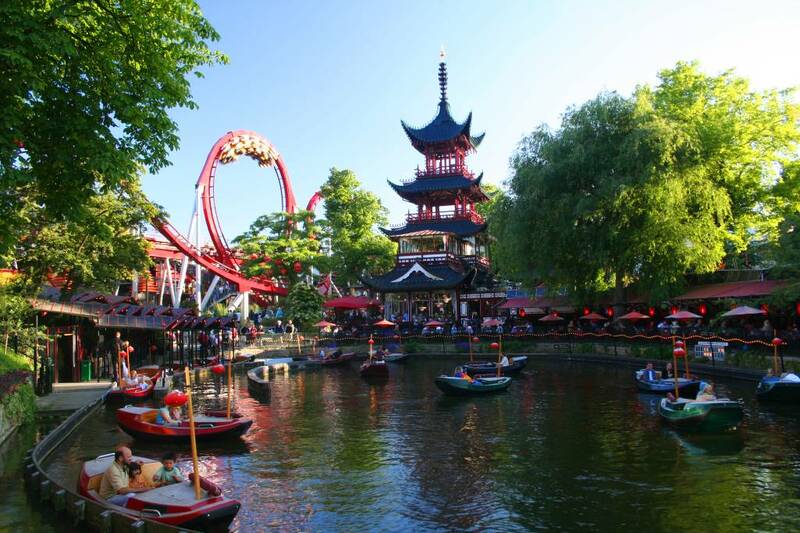 Tivoli Gardens is one of the top Denmark attractions. The grounds are gorgeous and worth the price of admission just to stroll around. Tivoli gardens are an area of rides, shops, restaurants, and entertainment in the middle of the city. 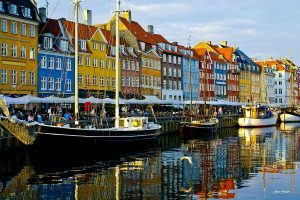 If you’re looking for ambiance, charm, and atmosphere you’ll walk away from Denmark attractions, then you’ll feel very happy. Tivoli has managed to stay true to the classic theme park that inspired Walt Disney while also utilizing every bit of space imaginable. Tivoli delivered on the nostalgic feel of being the second oldest amusement park in the world and is a great visit day or night. 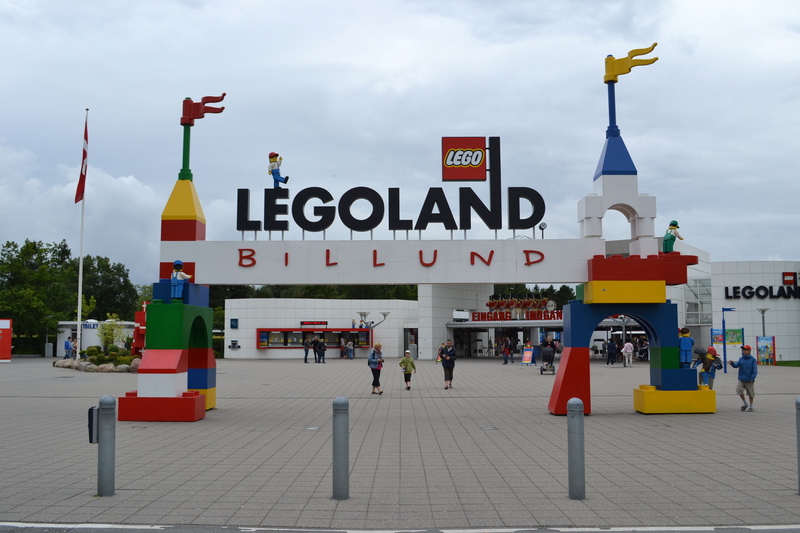 Legoland Billund is a great place for the one-day trip to Denmark attractions. You have to be patient, as there are queues for all attraction in the park. It’s pretty cheap to get in and the food price (relative to Denmark in general) is very fair. There are a huge number of rides that are suitable for the very small, or with no height limit kids. In every little corner, you’ll find some kind of Legoland sculpture. There are several roller coasters that will also be enjoyed by teenagers. 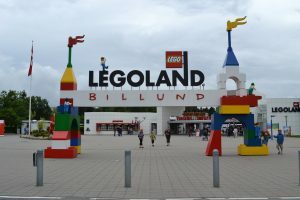 The hours are 10-6, but if you staying in Legoland hotel you can enter the park at 9 o’clock. 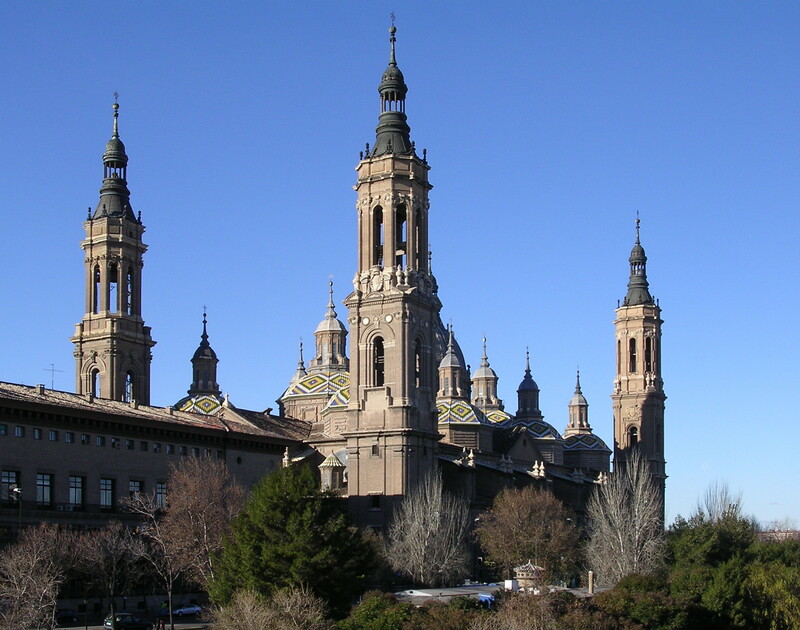 This place is a large cathedral and also a large graveyard. 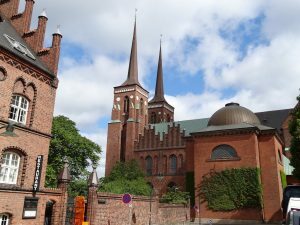 The church is beautiful, but it is really all about seeing the place that houses are the burial place of 37 Danish Kings and Queens. Definitely worth the time if you are interested in Danish history. You can actually see some bones and a couple of skulls in the museum. They charged a small entrance fee; with all add ones, it’s cheap for Denmark. 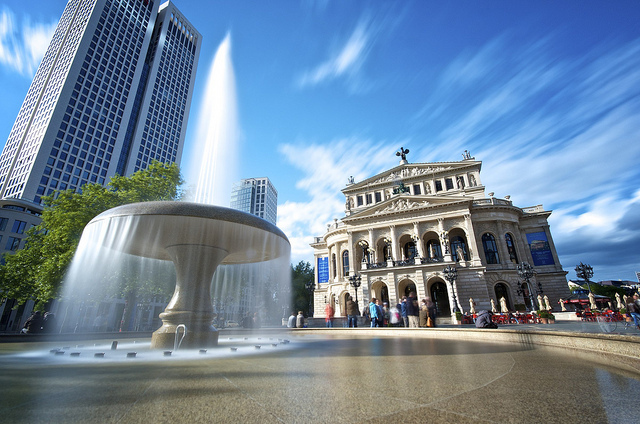 It’s a world heritage site and a five-star visit nonetheless. 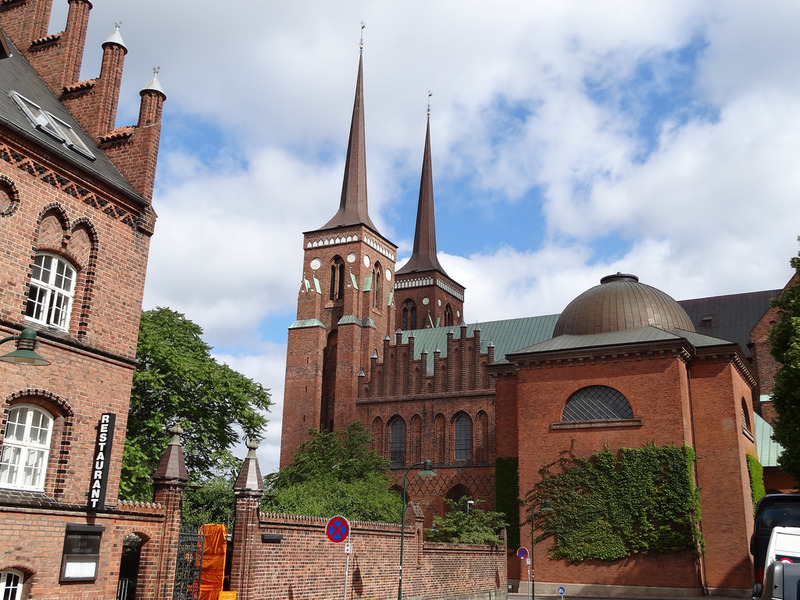 The Danish style will feel familiar if you’ve seen a lot of cathedrals, but it has elements that are truly distinctive and worth seeing up close. This is one of the most anticipated Denmark attractions. The climb is long and there are some steep steps, but this is well worth it. If you are afraid of heights, then a visit here is not for you. If you are not afraid of heights then climb to the top is highly recommended as the views are out of the world. They also have a special music service on Sunday at about 12:30 for tourists. Go early to avoid crowds, try to walk up to the spiral stairs look over Christianshavn canal. There are only a limited number of people allowed up at a time, so you may have to stand in the queue but it’s worth the wait.